Barclaycard is a global credit card and loan provider, based primarily in the UK. Barclaycard in the United States issues credit cards partnered with over 60 companies and brands worldwide, including retailers like L.L. Bean and Apple to services like Priceline.com and Travelocity. Barclaycard offers cards spanning basic credit cards to rewards and travel credit cards. Barclaycard’s website also includes a resource center, complete with articles to help customers manage credit widely. Barclaycard developed in the U.S. in 2004 to partner with leading U.S. companies and deliver co-branded credit cards, and helped to develop Barclays’ presence in the U.S. The minimum score for the Apple iTunes Store Credit Card issued through Juniper, a division of Barclays, is around 620 — your approval rate does increase if you apply in store versus at home online and they usually approve for very low amounts around this 620 border (less than 2K, I have seen many get $250 to $500 dollars). 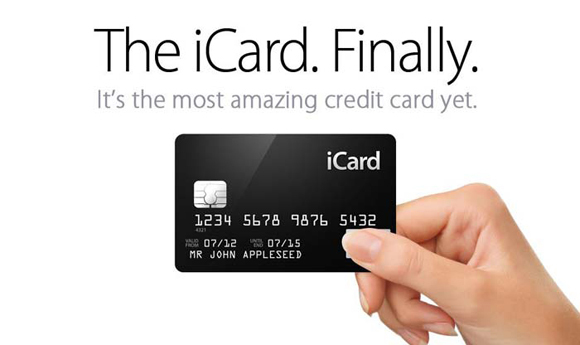 Average Approved Credit Score for the Apple iTunes Store Credit Card is 680.